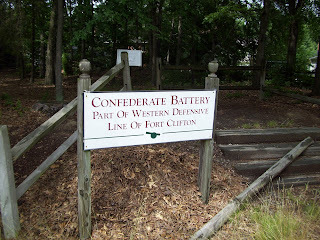 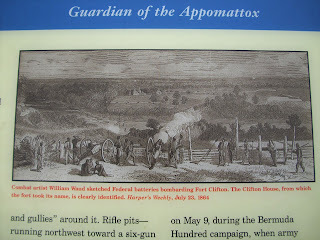 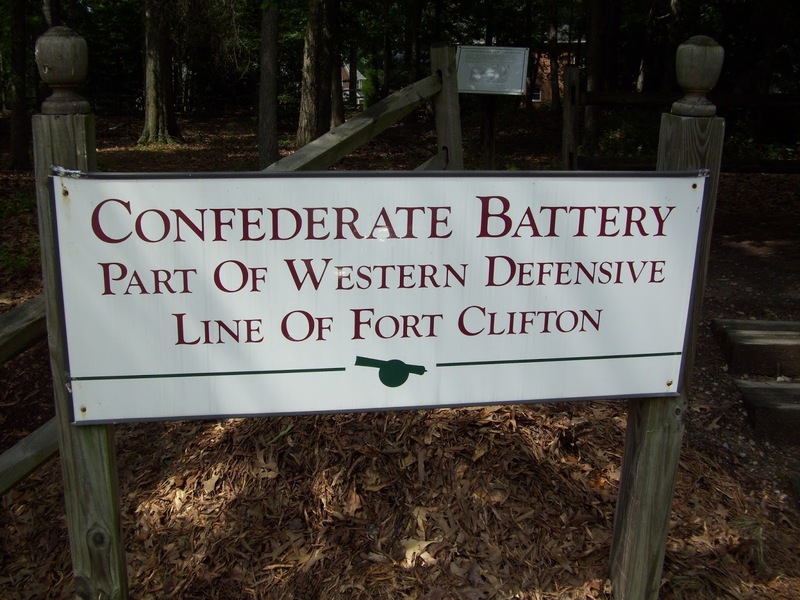 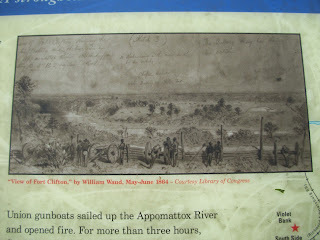 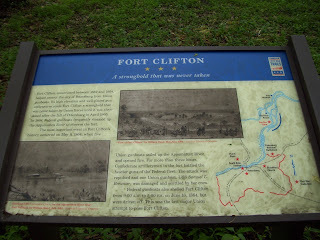 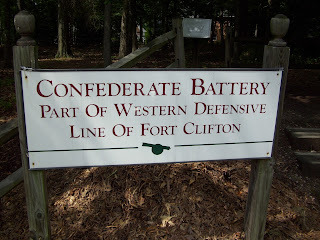 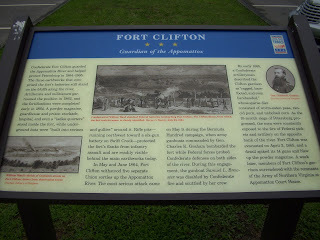 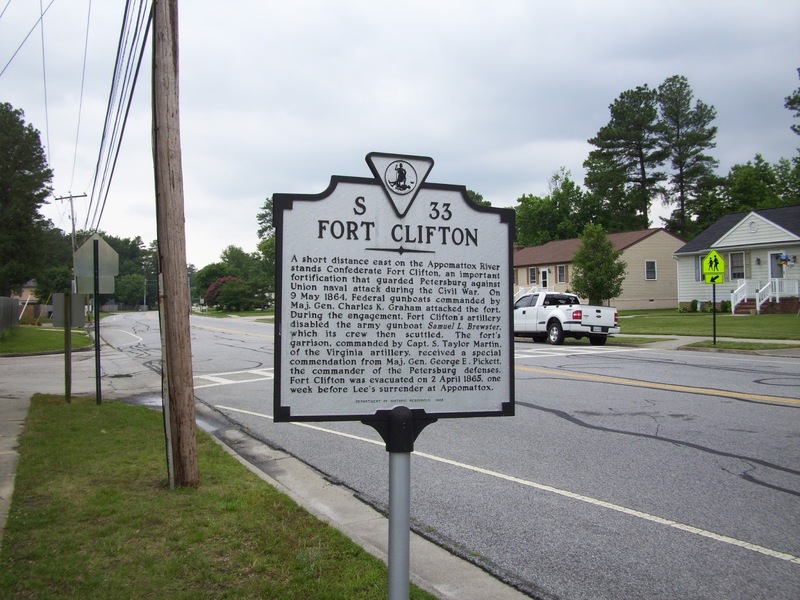 During the Civil War, Fort Clifton was a Confederate Army stronghold on the Appomattox River in present-day Colonial Heights, Virginia. Between 1864 and 1865, the fort served as an important link in the Confederate defensive line that defended Petersburg and Richmond from Union naval attacks. 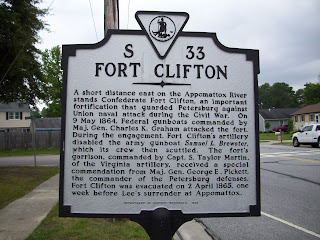 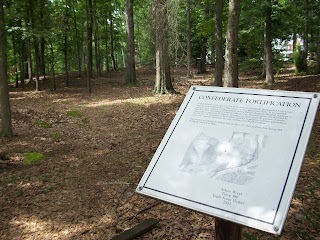 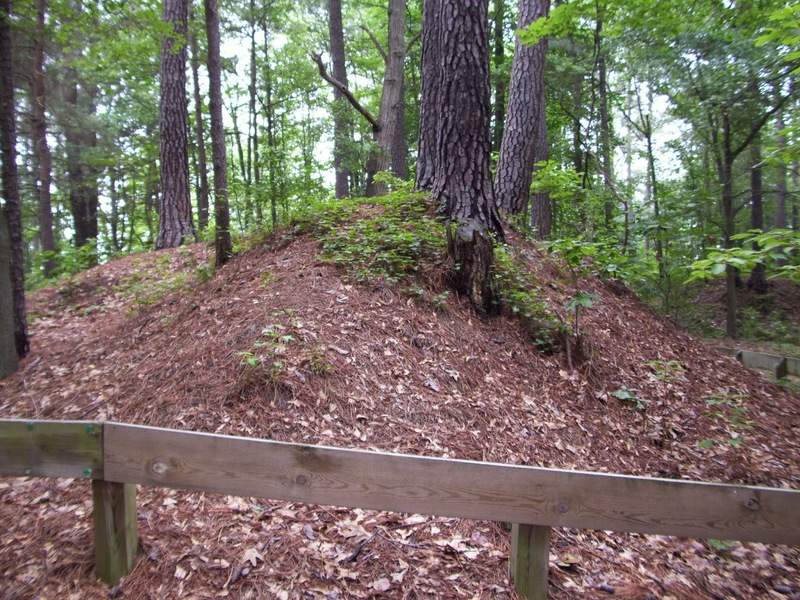 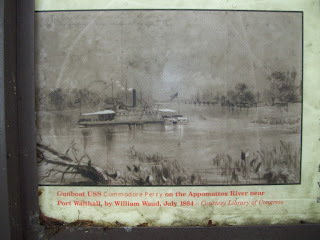 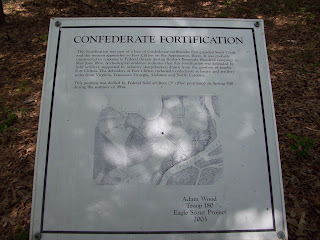 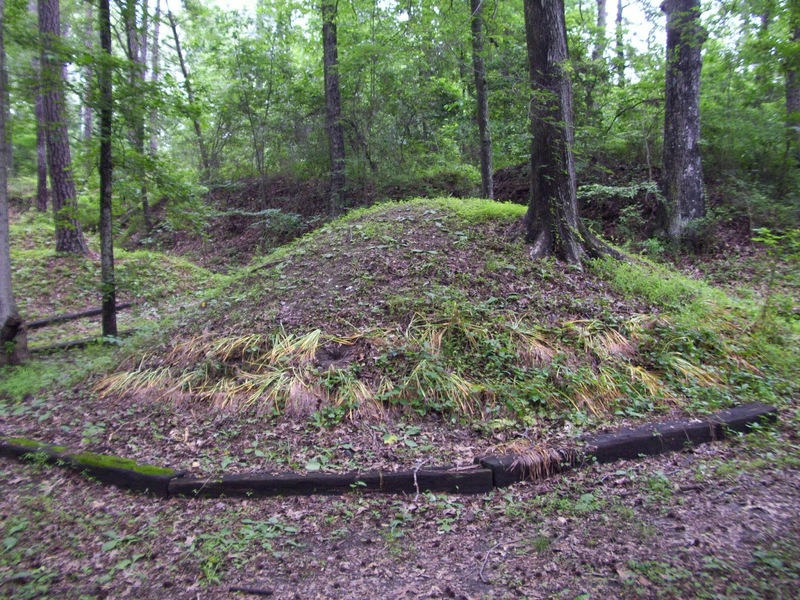 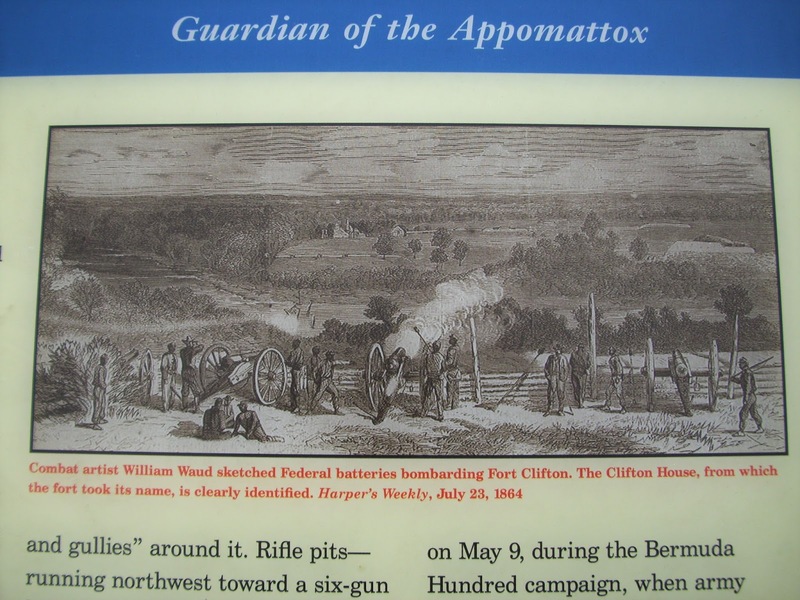 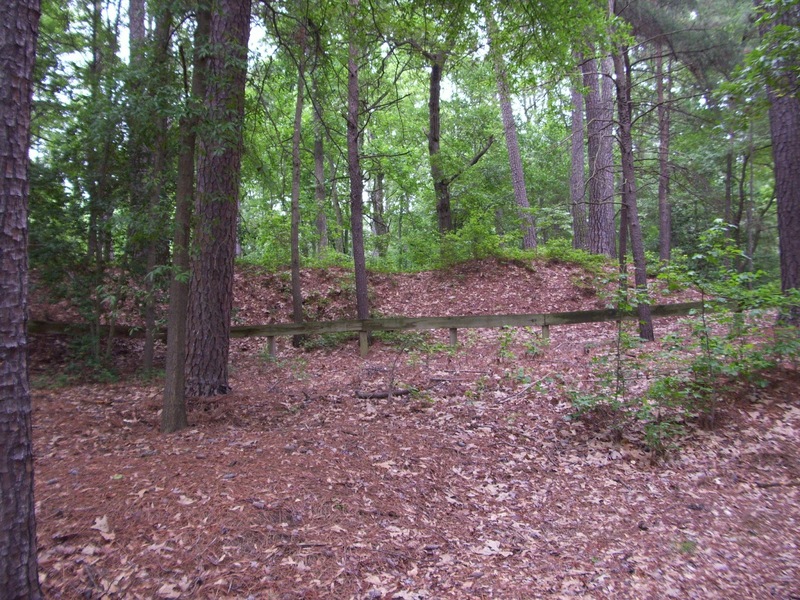 The fort was located on a high bluff at the junction of the Appomattox River and Swift Creek, and controlled navigation on the river north of Petersburg. 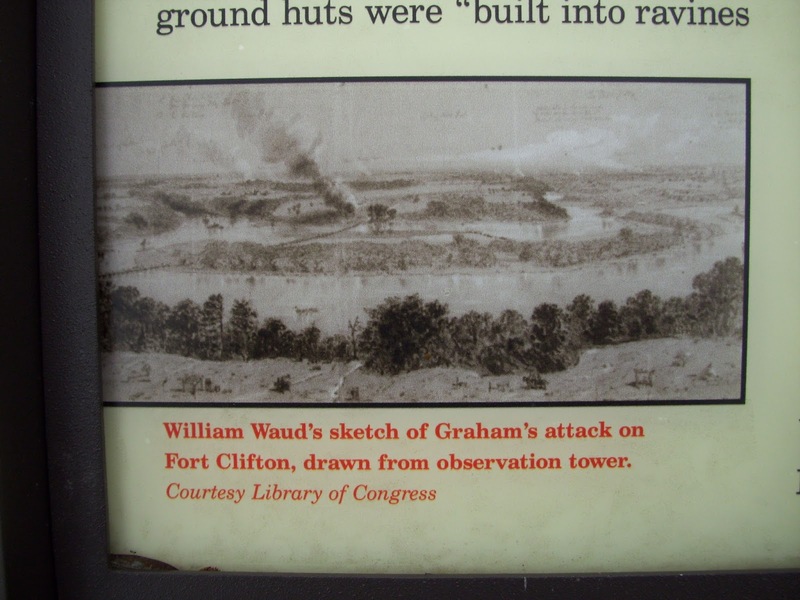 On June 11, 1864, Confederate forces drove away five Union ships that attacked the fort. 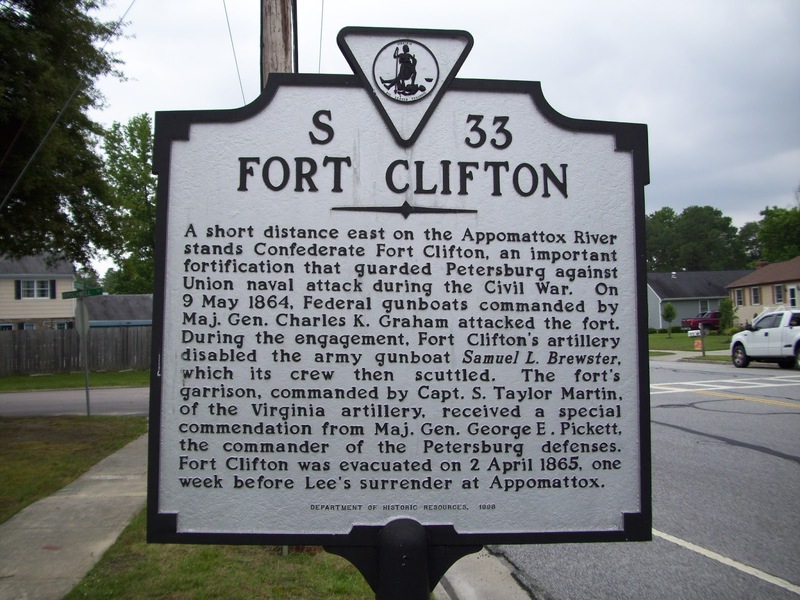 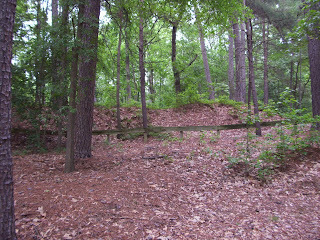 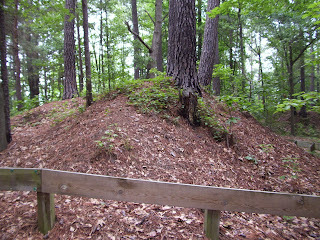 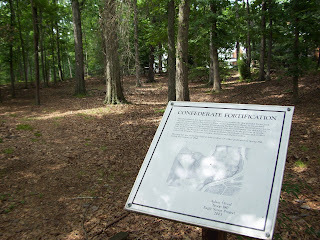 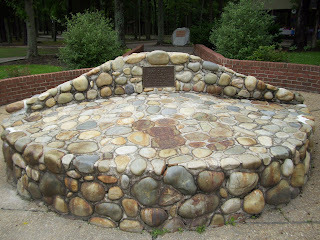 The fort was not taken by Union forces until the fall of Petersburg on April 2, 1865. 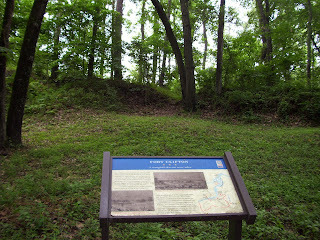 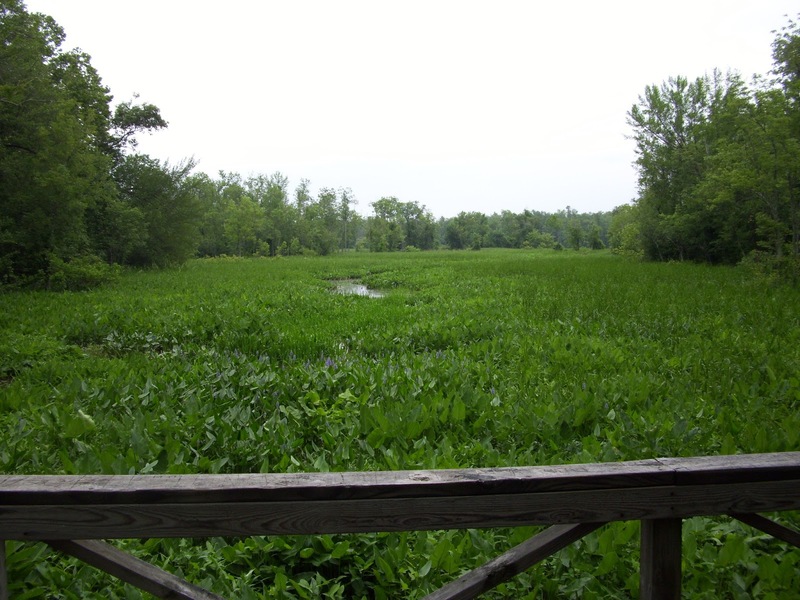 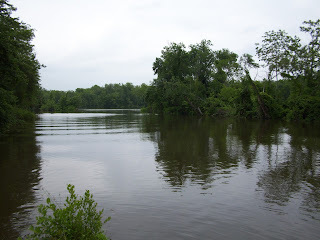 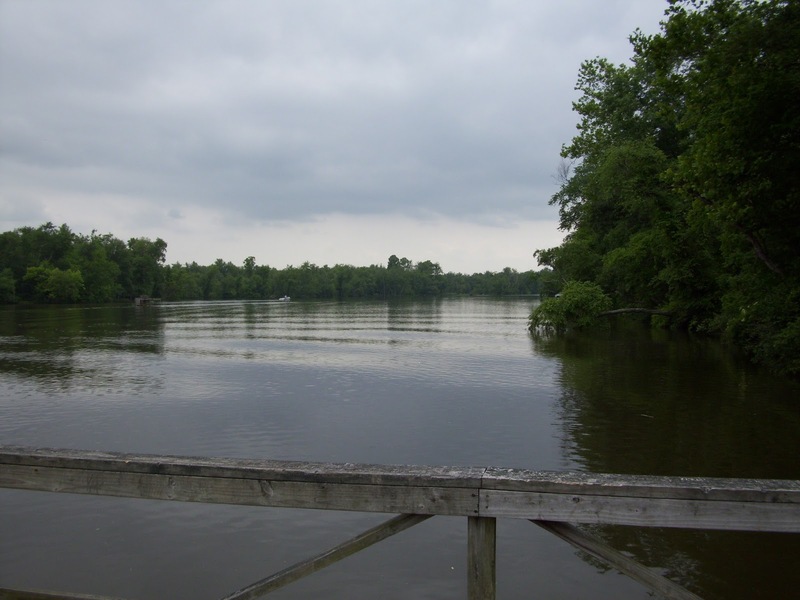 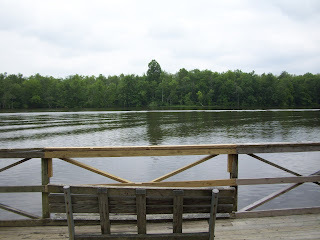 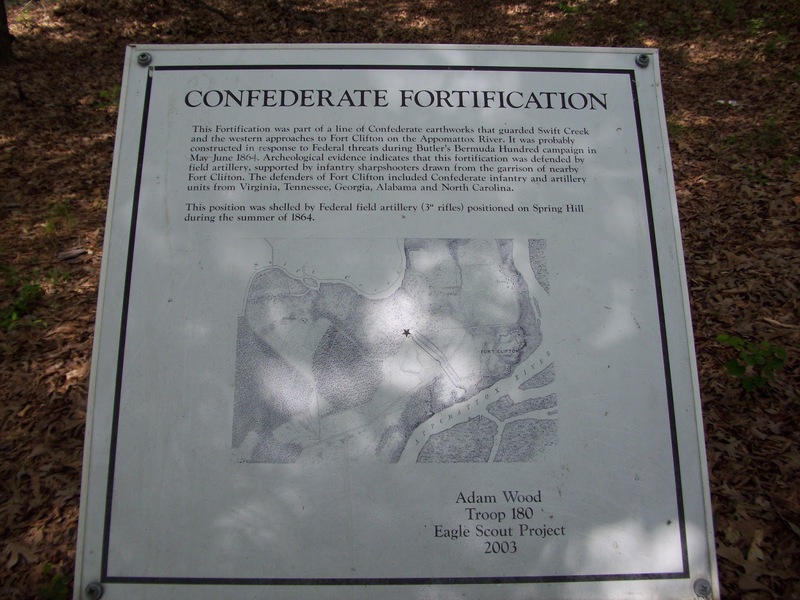 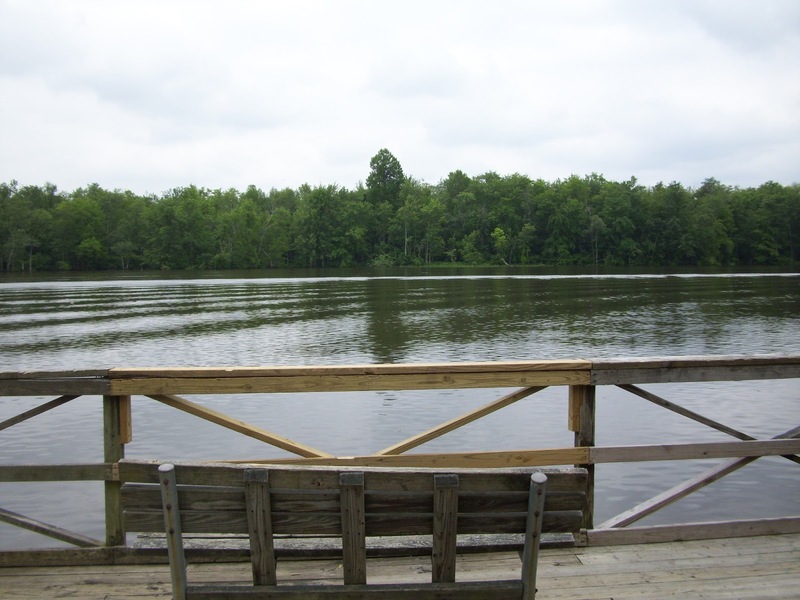 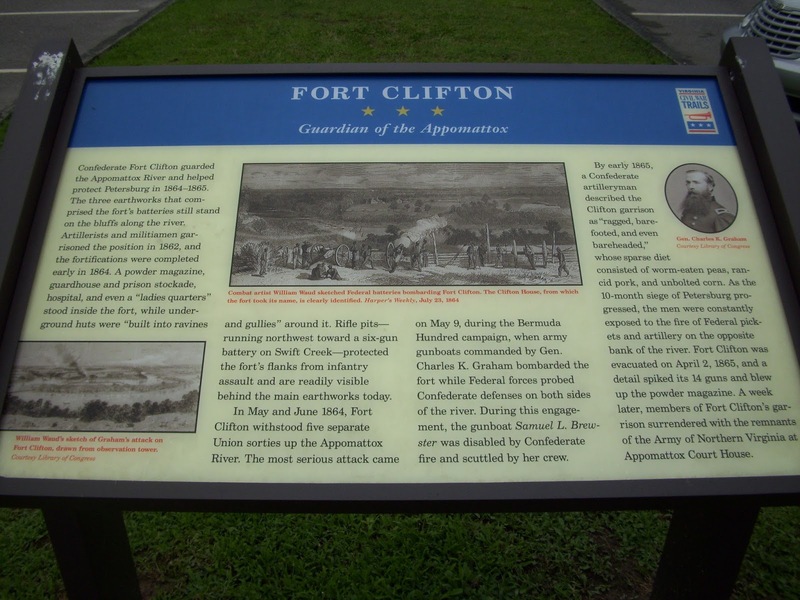 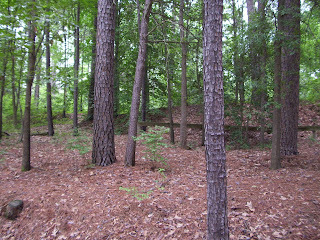 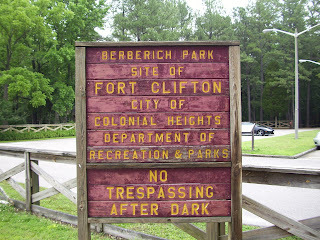 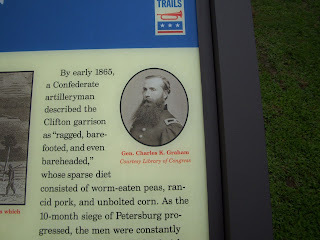 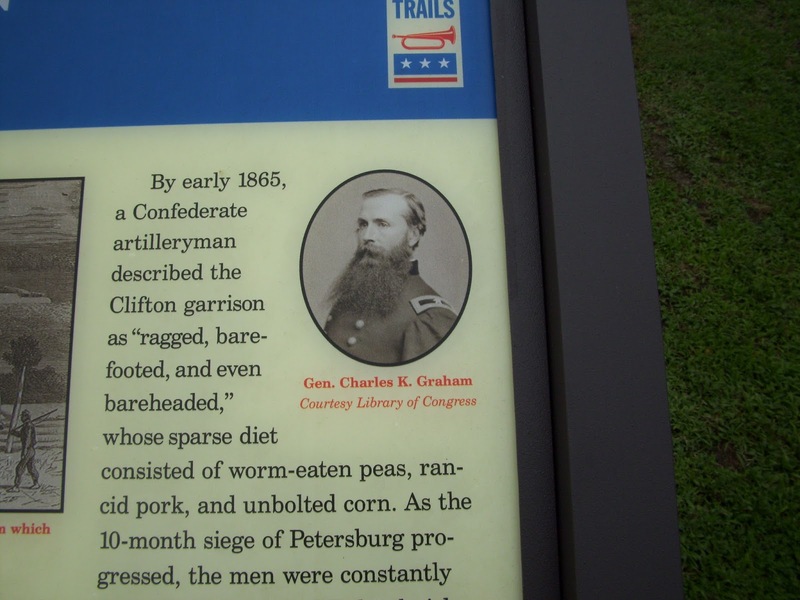 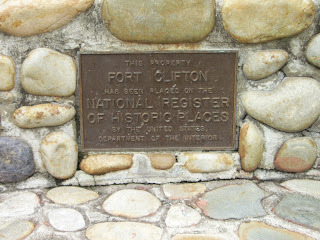 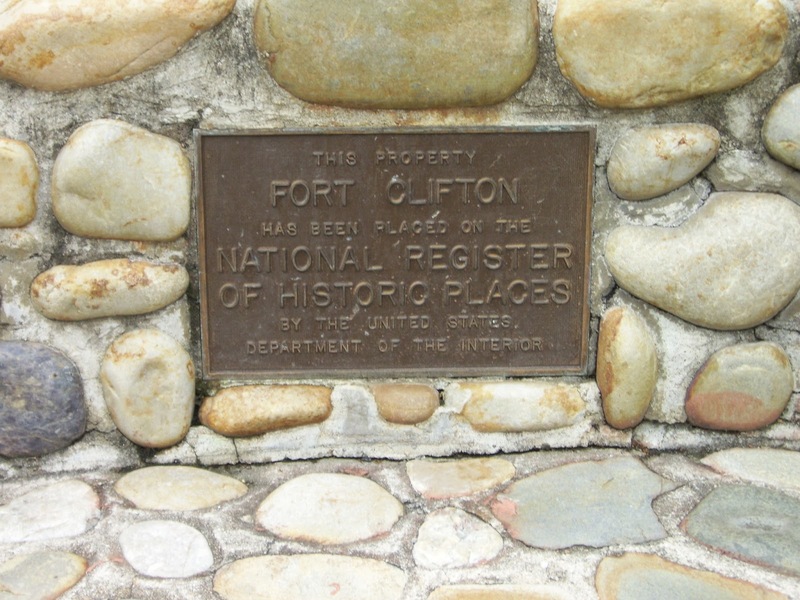 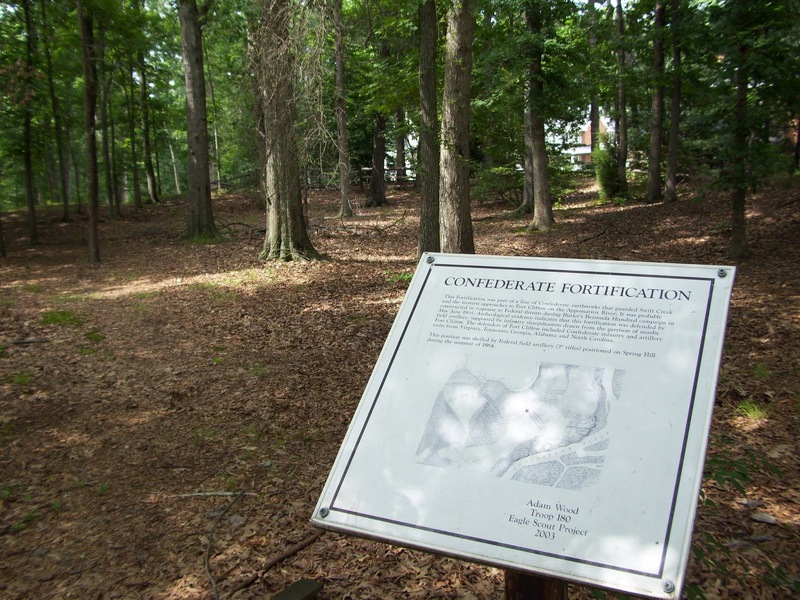 Fort Clifton Park consists of 24 acres overlooking the Appomattox River, and contains a number of preserved earthworks, hiking trails and historical markers.